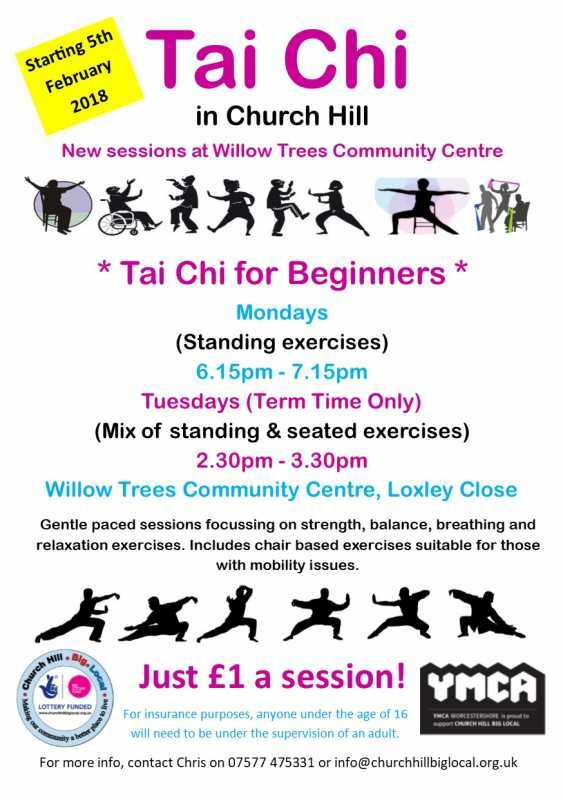 New sessions at Willow Trees Community Centre. Gentle paced sessions focussing on strength, balance, breathing and relaxation exercises. Includes chair based exercises suitable for those with mobility issues. For insurance purposes, anyone under the age of 16 will need to be under the supervision of an adult.